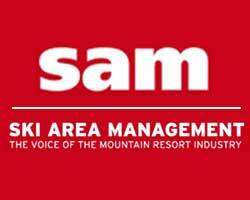 The White Mountain Summit program has been put together on February 28-March 3 with a reception at the New England Ski Museum on Thursday and the FREE participation in the Hannes Schneider activities during the weekend including a buffet and torchlight parade at Cranmore Mountain Resort. 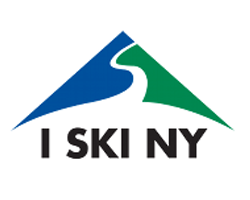 On Friday, March 1, NASJA members have been invited to take the Mt. 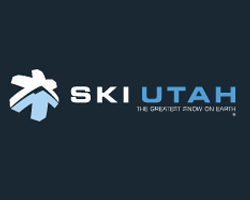 Washington SnowCoach (snowcat-like van) up to treeline on the mountain, outdoor activities at Great Glen Trails Outdoor Center followed by a luncheon at the newly opened Glen House Hotel and two short presentations. The Hannes Schneider race is on Saturday. 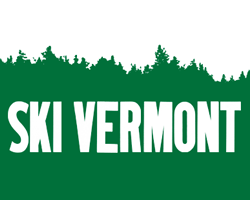 NASJA members participating in the White Mountain Summit have been invited to ski/snowboard or try some of the activities at Cranmore Mountain Resort such as the giant swing and the Mountain Coaster. The Mt. Washington Observatory Discovery Center will also be open FREE of charge in North Conway to NASJA members. 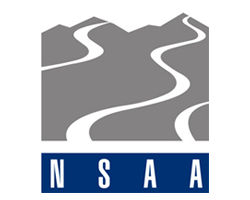 On Sunday, March 3, NASJA members have been invited to ski or snowboard at Bretton Woods Resort, where there will be an on-site discussion meeting at 11:00 AM about the changes on the mountain including construction of a gondola and mountain top restaurant. 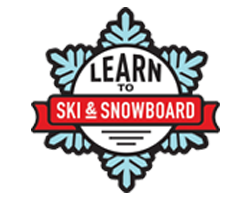 There are 12 openings to NASJA members for a lodging package in North Conway for Thursday, February 28th through Saturday March 2nd, priced at $125 and there is a $99 commuter rate. 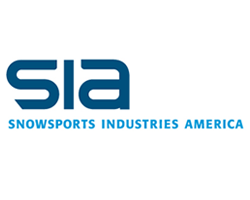 Those interested in participating in the Hannes Schneider Meister Cup race and activities, it is complimentary to NASJA members. At this time full registration is closed and NASJA is only taking registrations for commuters. 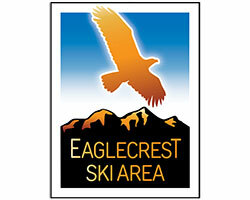 PRICES: Member = $125 includes 3 nights lodging and all activities. Commuter (all activities and no lodging) = $99. 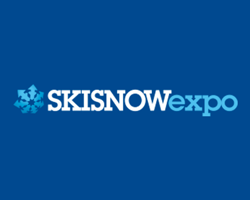 Race and Hannes Schneider Meister Cup activities = complimentary – register with NE Ski Museum directly. 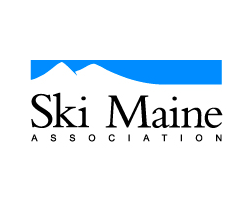 6:30 PM Reception at the New England Ski Museum Eastern Slope Branch- 2628 White Mtn Highway, North Conway. 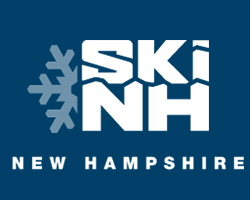 6:00 – 9:00 PM – Reception and buffet for Hannes Schneider Meister Cup at Cranmore Mountain Resort (register for race at that time) with torchlight parade at 8:00 PM. 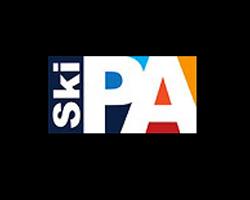 9:00 AM Breakfast on your own or continental BF with New England Ski Museum with talk by Jeremy Davis on the lost ski areas of the Berkshires at the Eastern Slope Inn. Tour the on-mountain construction sites for the new gondola and restaurant with Bretton Woods staff. The White Mountains Attractions Association is a destination marketing organization with member businesses in the White Mountains and a visitor center in North Woodstock, producing the Travel Guide and Map & Guide, responds to tourist inquires and represents the association members at domestic and international travel expos. www.visitwhitemountains.com 800-346-3687 or email celiason@visitwhitemountains.com. Hannes Schneider was an Austrian mountain soldier in World War I and his son Herbert Schneider was a member of the 10th Mountain Division in World War II. The Meister Cup pays tribute to American mountain soldiers with a special military class, in which active duty soldiers of the 10thMountain Division and the Army Mountain Warfare School usually participate. Apart from the ski race, the Hannes Schneider Meister Cup is run at the Cranmore Mountain Resorts and features a full slate of weekend social activities including a welcome reception and buffet, the opening ceremony, an ice carving contest, a silent auction with a variety of items for skiers, the popular wear-your-own vintage skiwear show, the awards ceremony, and a ski history presentation.